Love Nutella? Be sure to try this Nutella iced coffee recipe soon. A super simple idea that you will LOVE to drink! 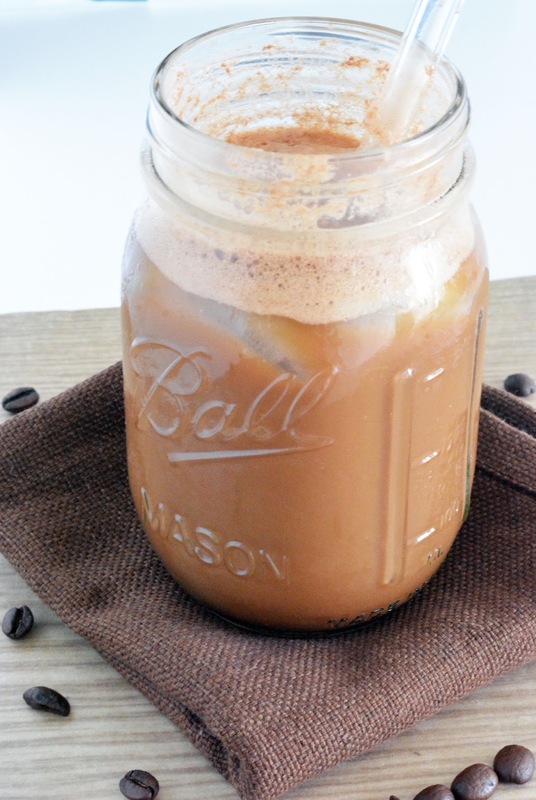 Add this chocolate coffee drink to your recipes today!